There’s lots of ways to get in touch with us. Whether you’d like more information on one of our programmes, or would simply like to donate, drop us a line today. Alternatively, if you need to get in touch with us urgently, you can call us on 0800 842 842. We're open from 9am-9pm, seven days a week. 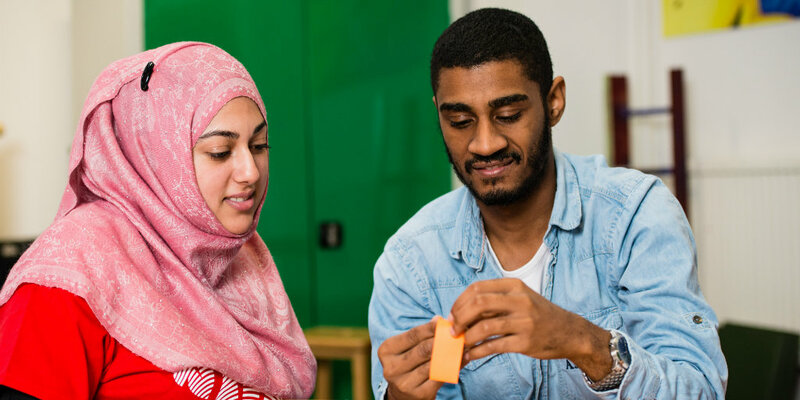 If you’re interested in taking part in one of our courses or programmes, or know someone who is, take a look at our map to find an opportunity near you. Otherwise, leave a few details here and a member of our customer services team will aim to get back to you within five working days. We may have the answer you're looking for in our FAQs (opens in new window). Otherwise, please complete the form below and one of the team will get back in touch. We promise not to share your details with anyone else for marketing purposes. You can stop receiving communications from us at any time. Let us know by including a comment with your message above if you’d like us to change the way we contact you. We’d love to send you our supporter e-newsletter where we share inspiring stories of young lives changed and let you know more ways you can get involved. You can tailor your communication preferences, or unsubscribe at any time by using the link at the bottom of any supporter e-newsletter we send. 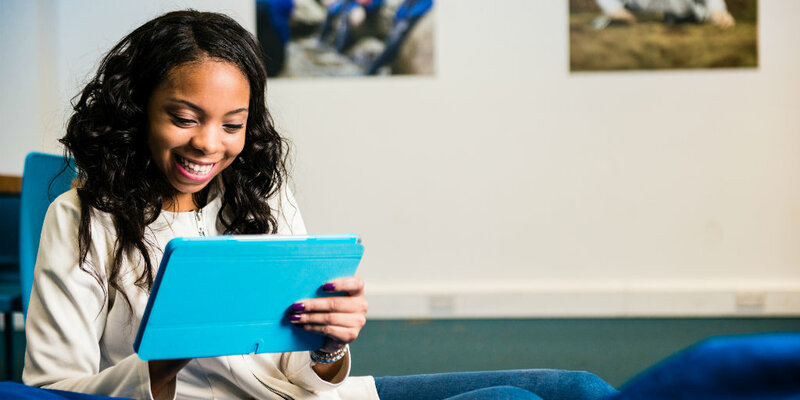 We occasionally send text message surveys to young people after they've finished one of our courses or programmes. If you've received a text from us and have a question, you'll probably find the answer here. For information about working for us, please visit our careers page. There’s plenty of ways you can help change lives, by helping our vulnerable young people back into work, education or training. It’s really easy to donate to The Prince’s Trust through our website. Or, if you want to be a bit more creative, find out more about our fundraising events and volunteering opportunities. Do you have a message for The Prince of Wales, The Duchess of Cornwall, The Duke and Duchess of Cambridge or Prince Harry? Write to them using this address: Clarence House, London, SW1A 1BA. Our PR team is always on hand to support the media, to ensure journalists have everything they need for their stories. You can contact them here. We deliver services across the UK, thanks to our network of offices and centres up and down the country.